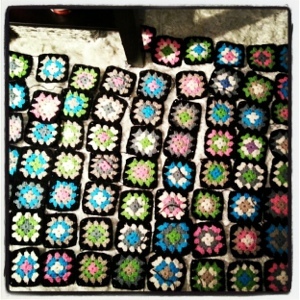 Granny squares are made on the Craft Parties my friends and I hold, we inspire each other to create with a crochet hook. 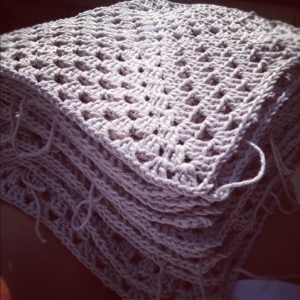 Here I’m sharing photos of projects we’re working on. 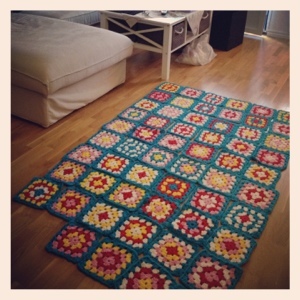 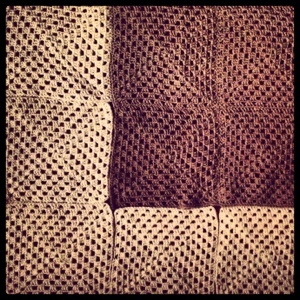 We all LOVE granny squares!